No Dome vote this year? There may not be an Astrodome-related bond referendum on the ballot this year. The last day Commissioners Court can place a referendum on the November ballot is Aug. 20, according to county attorneys. 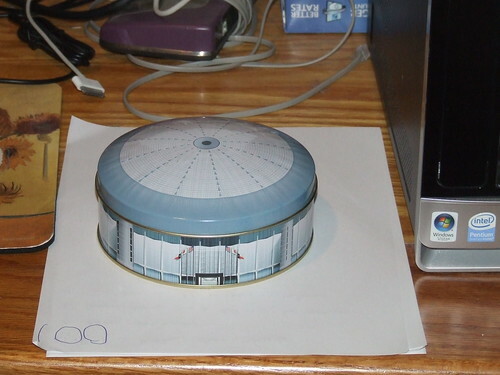 The court’s Tuesday meeting was its last scheduled before that date, and no mention of the Dome was on the agenda. Putting a big bond vote before voters could put the county in an even bigger debt hole than it is now, said Precinct 1 Commissioner El Franco Lee. Precinct 4 Commissioner Jack Cagle agreed, noting that $3 million to $4 million in annual maintenance is far easier to pay than the $30 million in annual debt service that would be required under the May proposal. County Judge Ed Emmett, who said in early 2011 and earlier this year the court should decide on the Dome “this year,” agreed. See here and here for recent updates, and here for even more. I’m fine with putting off a vote till 2013. We have plenty of other things on the ballot this year. I have no strong preference for May or November of 2013 as the target date. Let’s just agree that we want to get this done and works towards that.